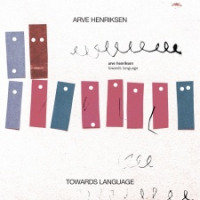 Can it really be five years have passed between this release and Arve Henriksen's last material as leaderthe wonderful 2008 collection Cartography on ECM? That record featured Jan Bang and Erik Honore, his core collaborators on this excellent collection, alongside the likes of Eivind Aarset, Lars Danielson and David Sylvian to name but a few. 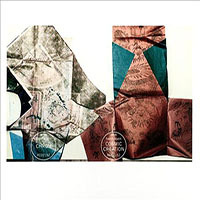 Danielson and Aarset guest on one and two of the tracks here respectively but for the most part it is the Henriksen/Bang/Honore axis on which the collection centres. 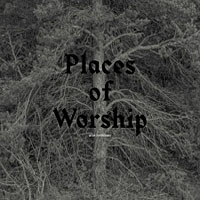 Places of Worship takes inspiration from abandoned churches and religious buildings, constructing a deep sound world through tone poems and mood pieces. The important word in that last sentence is 'constructs' as much of the musical depth and sound environment that Henriksen is able to inhabit is built by the skilful use of samples predominantly by Bang and Honore. Such is the ingenuity that on a cursory listen you would be hard pushed to notice that, for example, "Portal" does not feature a string quartet or that the mournful voices on opener "Adhan" are not credited to human beings. Listen harder and in places you can occasionally hear where the sample loop has deliberately been left audible. That this technique works so well on an emotional level is part of the reason that Places of Worship is a contender for the album of 2013. 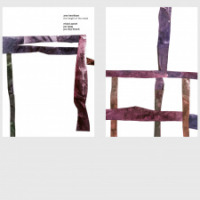 The pieces here feel like Henriksen is working through an interior monologue in front of us and the sampled 'ghosts in the machine' signpost the displaced feel, enhancing the dreamlike quality of the meditations. Take "Le Cimetiere Marin"Henriksen sets the scene with gentle bass accompaniment before the samples begin to impinge at the edge of the sound image with an echo/delay of Henriksen himself at one point. 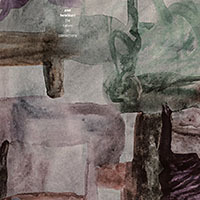 The colour from the samples is extremely effective in balancing the beauty of Henriksen's playing, allowing him to respond with a narrative on the sound world in which he finds himself. If you appreciate the unearthly beauty of say Miles Davis' "He Loved Him Madly" or Kenny Wheeler's flugelhorn on David Sylvian's "Steel Cathedrals" you will be very much at home with this collection. And that is the point reallythis music may not be able to answer the eternal questions, the answers are conceivably different for each of us in any case, but as a means of enjoying another's thoughts in a calm, contemplative, sound world it excels. Highly recommended.